Santa Monica, California (April 5, 2011) – TrueCar, Inc., the automotive industry innovator in new and used car pricing, trends and forecasting, has announced that GR Match, an affiliate of Guthy-Renker LLC, will make a significant equity investment in the company. The seminal partnership will allow TrueCar to give millions more Americans access to truthful, transparent, upfront prices and a no-hassle car buying experience through Guthy-Renker’s highly successful and proven method of targeting, messaging and network strategies to increase awareness of the brand on a mass scale. “Guthy-Renker believes in TrueCar’s mission, value proposition, and ability to revitalize and transform the auto sales industry – a landscape that currently provides few positive experiences for the consumer and shrinking margins for the retail car dealer,” said Scott Painter, CEO and Founder of TrueCar.  Guthy-Renker will play an integral role in shaping TrueCar’s brand visibility by broadening and amplifying the power of its reach beyond the internet through the use of TV, print, radio, and other powerful advertising channels. TrueCar has already helped more than 250,000 consumers save nearly $1 billion dollars on auto purchases, while simultaneously helping its nation-wide network of certified dealers increase velocity and maintaining margins through operational and marketing efficiencies, and a steady stream of in-market customers who are ready to buy. For dealers who join the TrueCar certified network, the Guthy-Renker partnership opens up the floodgates for exposure to millions of potential car buyers – men, women and families who are in search of a fair price and a positive, no-hassle car buying experience. TrueCar is poised to move beyond the services provided by traditional websites such as Kelley Blue Book and Edmunds – solutions that have provided a measure of information to car consumers over the years, but have never provided the kind of transparency, accuracy or context of the unbiased data provided by TrueCar.